What happens when a wedding planner meets a cosmetic surgeon? 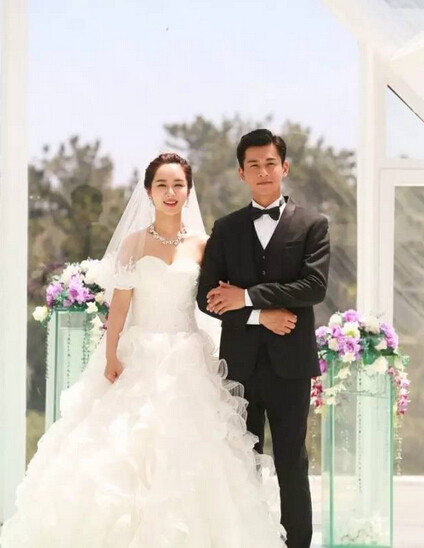 Wedding planner Xia Ran (Yang Zi) is suddenly dumped by her boyfriend Jiang Jian Nan who disappears without a trace. She looks for him to demand an explanation but she meets Qian Zhi Hao (Qiao Zhen Yu) instead. 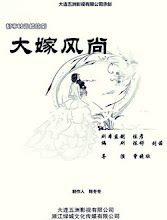 In order to appease his mother's constant nagging to find a girl, Qian Zhi Hao persuades Xia Ran to pretend to be his girlfriend until she finds her ex. To further complicate matters, Qian Zhi Hao's ex appears as well. Let us know why you like Perfect Wedding in the comments section. Please also share these fun facts using the social media buttons below.